Drone racing allows its participants to engage in an “outer body experience” as they get to sense the world from a bird’s eye view. A unique group of participants describe their experiences with creating the quads and racing them. If you are interested in drone racing or FPV (First-person view) racing, then checkout our drone college course Drone FPV (First-person View). After you’ve picked up the necessary drone piloting skills for this fast paced sport, then check out Drone Nationals, a US based drone racing league. A seeker is someone who needs adventure and craves understanding. Someone who never stops wondering. As human beings, exploring is in our nature. We want to learn and discover until we are able to better comprehend, not only the world, but ourselves. The subjects of our shows are adventurers, explorers, and real people who want to share their stories with the world. 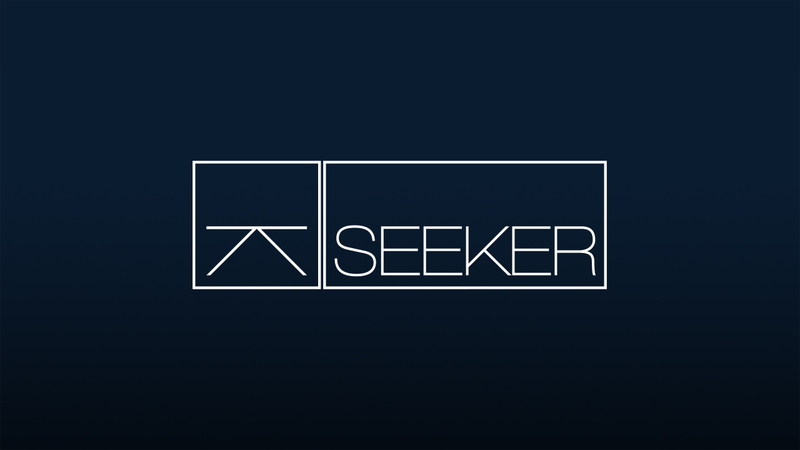 Seeker is a digital network dedicated to the spirit of adventure and pursuit of wonder. Follow us as we tour new locales uncovering forgotten stories, remarkable people and abandoned places. Watch online here.